“Mini Mandarin” is a 60-min interactive Mandarin class geared for children aged 2 to 4 years old. 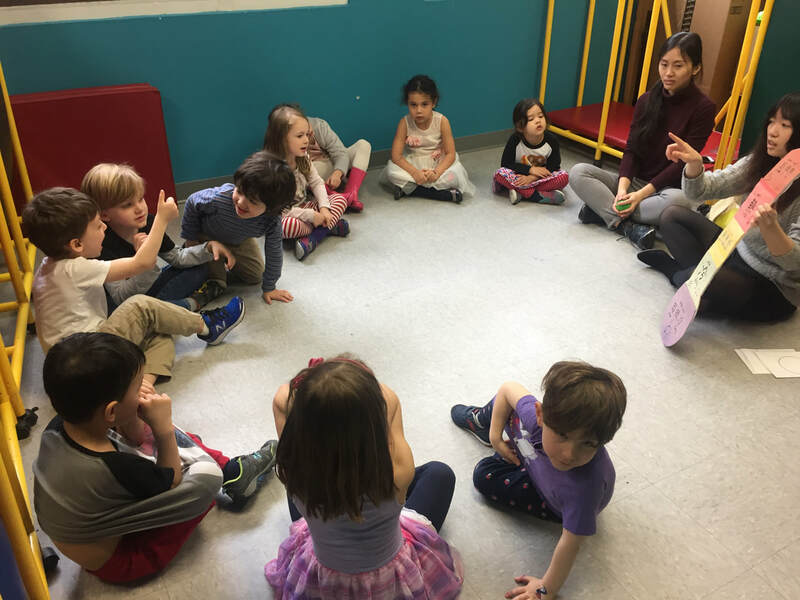 This class is designed with seasonal themes, where children will explore the topics through the story time with Mr. Owl, interactive games, and original or traditional Chinese nursery theme songs. 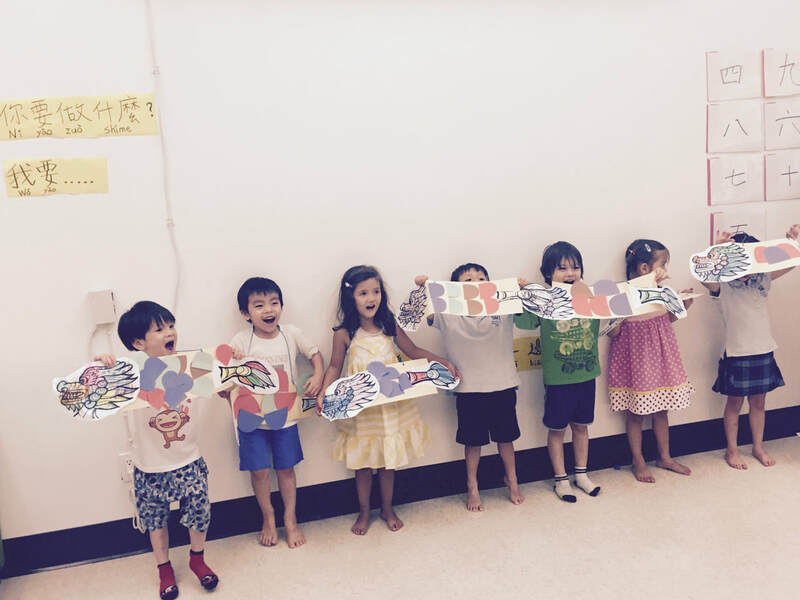 Everyone leaves the class with big smile, new learned Mandarin words, and their proud hands-on projects.